Peak Performance Health Centre is dedicated to optimizing the health and wellness of the community in a safe and cost effective manner. Our Chiropractic care provides personalized treatments in order to promote and maintain a healthy neuromusculoskeletal system. Our Registered massage therapists implement a variety of techniques to relieve tension and pain while improving flexibility and circulation. Contemporary acupuncture uses nerve stimulation therapy to increase blood flow and healing, calm the nervous system, and reduce localized pain. Our goal for physiotherapy is to develop individualized programs for rehabilitation and physical conditioning in order to optimize performance and improve quality of life. The aim of naturopathic medicine is to address the root cause of each patient’s ailments and to help support the body’s inherent ability to heal itself, improving health and well-being. Our approach to holistic nutrition is to improve health, performance, and overall well-being through a balanced lifestyle and diet that’s personalized to each individual as a whole. Both my husband and I have been meeting with Sandy for a few months now to work on our various running related injuries. Sandy always goes above and beyond to thoroughly explain the issues and the methodology in which he will be using to treat the injury. He's very understanding and will do whatever he can to try to make things better and more comfortable. I decided to try out Peak Performance’s massage services because I had been unsatisfied with my previous massage therapist at another clinic. I was very happy to find that Carmen is exactly what was needed. From paying close attention to your requests to ensuring she's always applying the right pressure, to providing stretches/exercises to improve your injuries. I would highly recommend Carmen to anyone who is looking for a personable and thorough massage therapist. 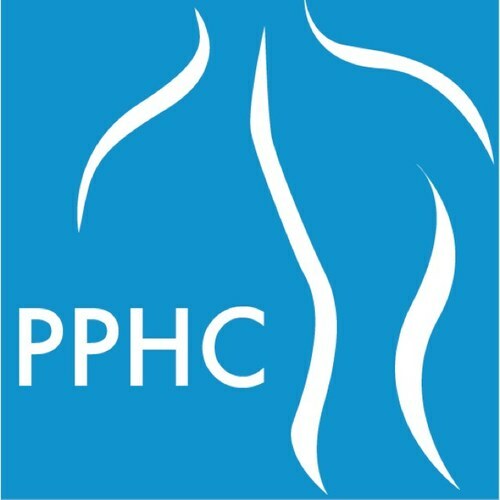 Peak Performance Health Centre is located in the lower level of the Delta Medical Building on Coronation Blvd in Cambridge, ON. © 2019 Peak Performance Health Centre.